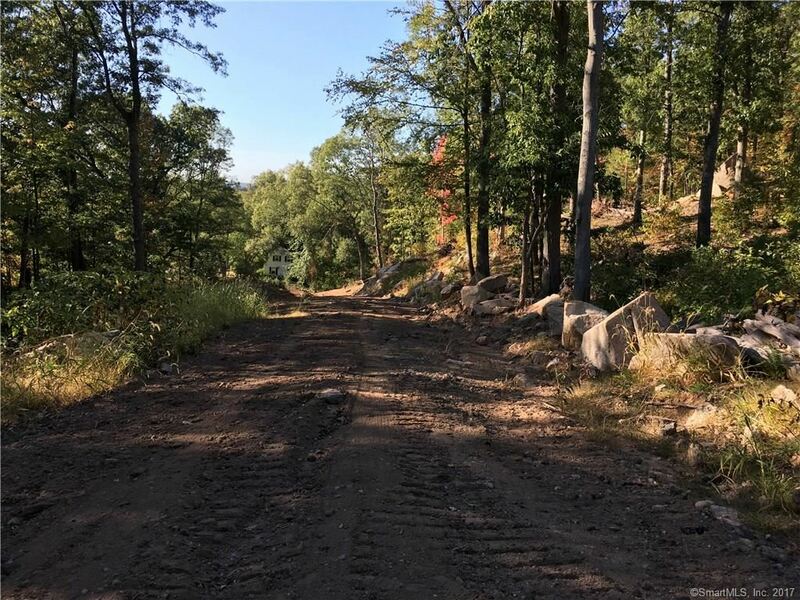 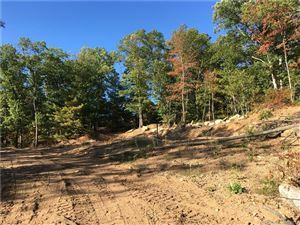 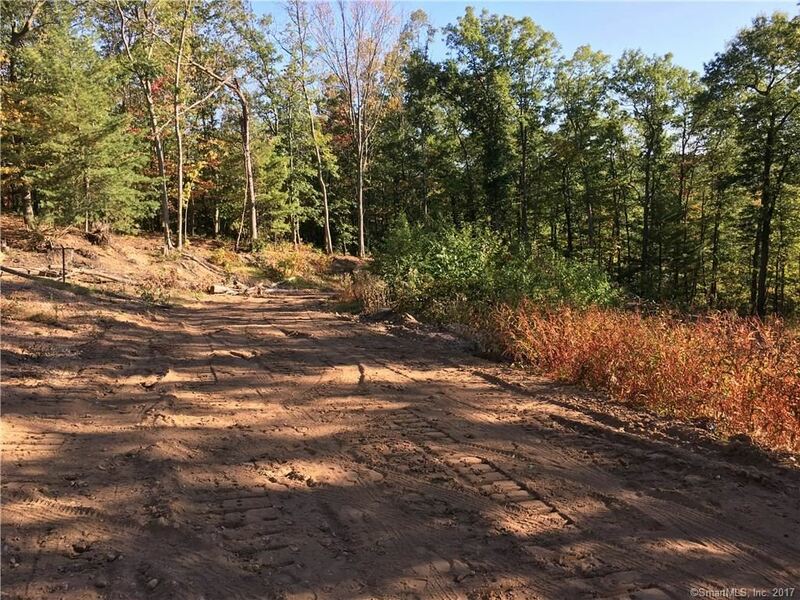 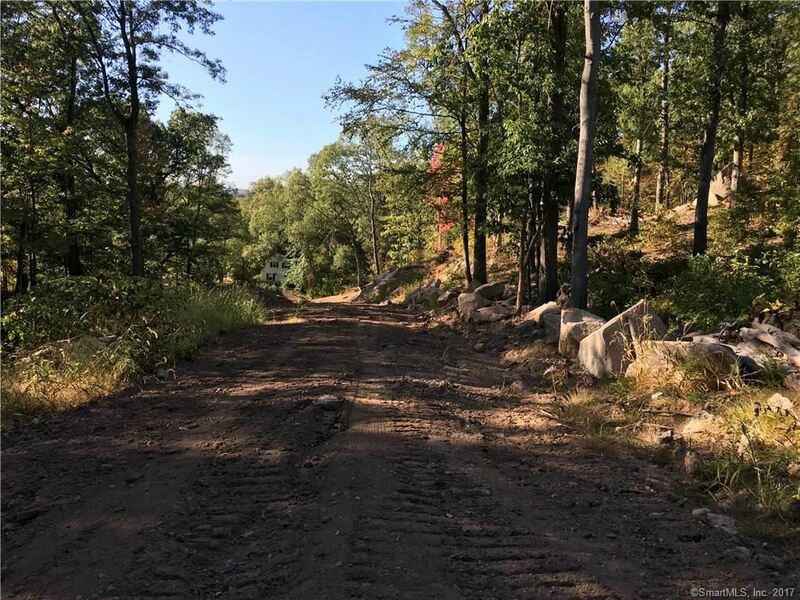 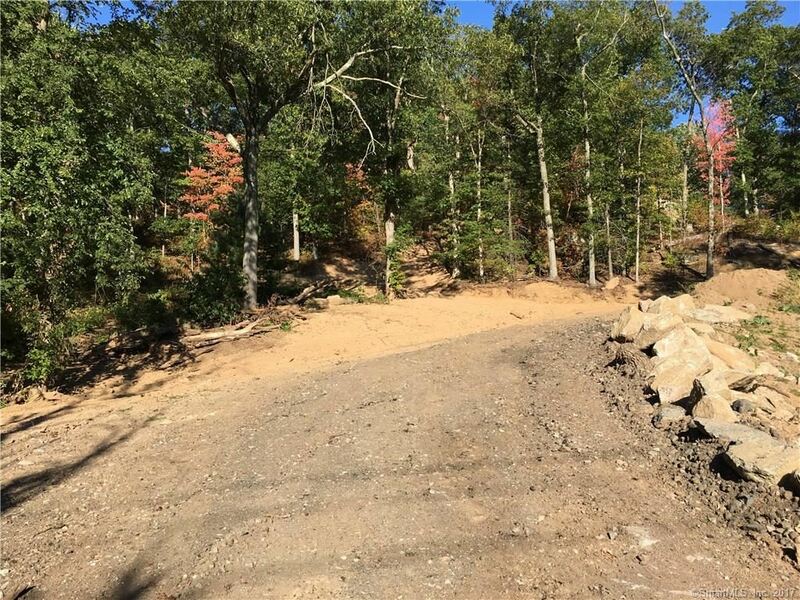 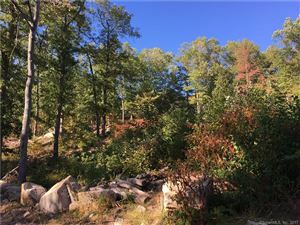 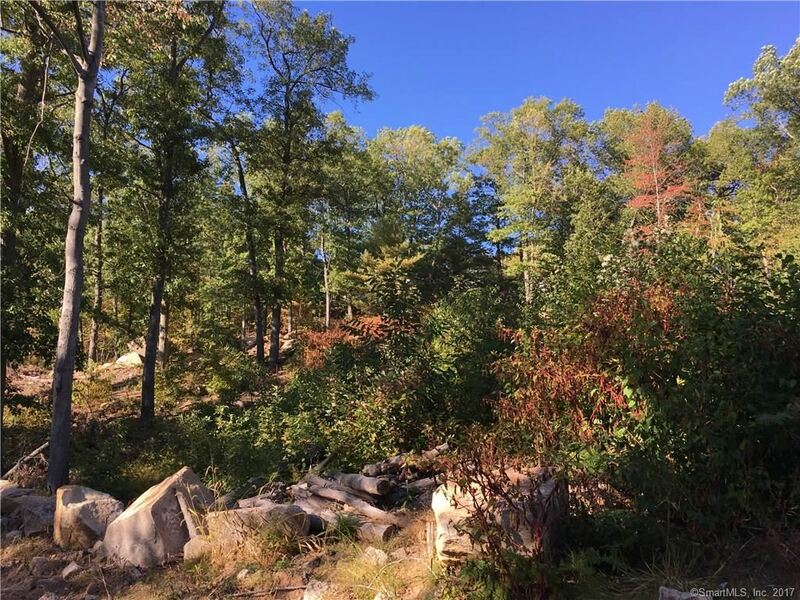 155 Toll Gate Road, Glastonbury, CT Residential Lots Property Listing | Realty Seven, Inc. 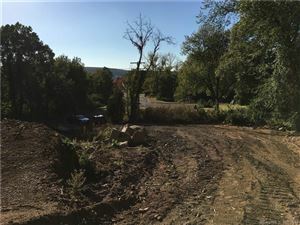 Lot 1. Approved building lot. 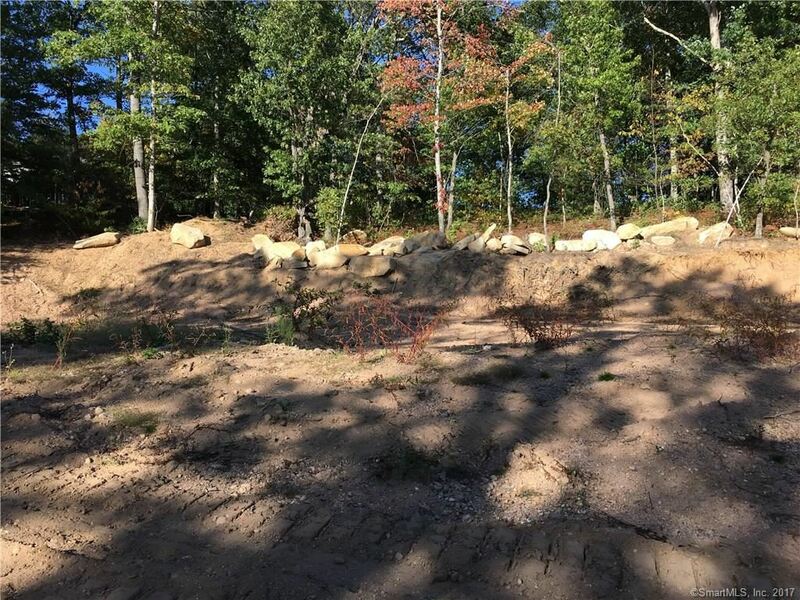 Septic also approved. 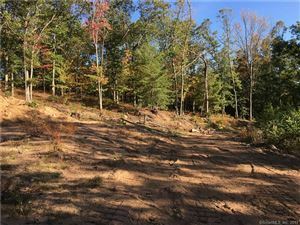 Partially cleared. Rough driveway also cleared. Driveway easement granted to a Lot #2. Private conservation easement at the rear of the property. Seller is willing to give terms to a builder. 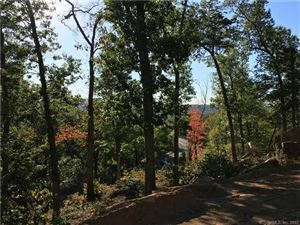 $461 would be your approximate monthly principal and interest payment.